my flirting phone case | escaped. + this package from overseas scheduled to arrive! If you asked me, I'm more thrilled about the last one lol. Because..this arrived in the mail. 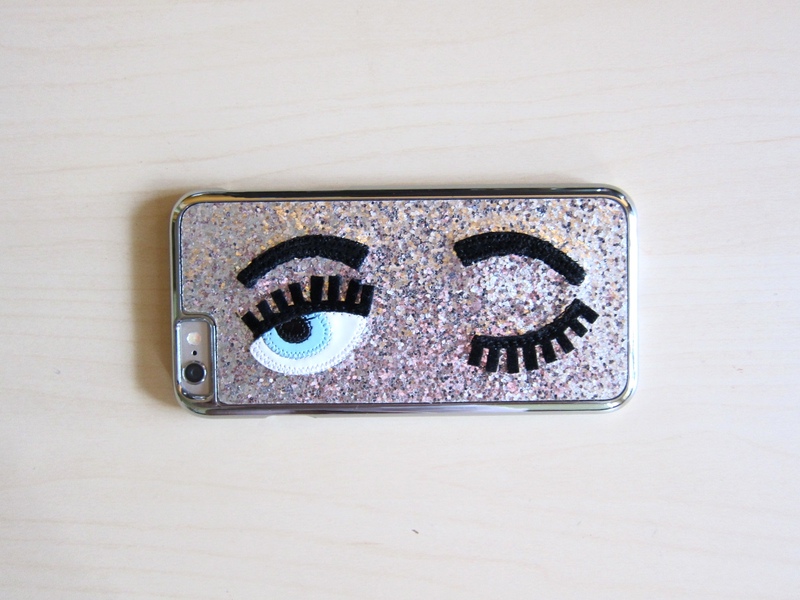 I've been eye-ing this Chiara Ferragni flirting iPhone case for a few months now (The Blonde Salad has her own line, have you heard?). Even bought a lookalike a while back, because the original version needs to be shipped from the US. Since the picture looks convincing enough, I bought it for just RM30. After contemplating, I pulled the plug. Shopbop.com carries her line and they had an offer on shipping, so after 4 days, this arrived for me. 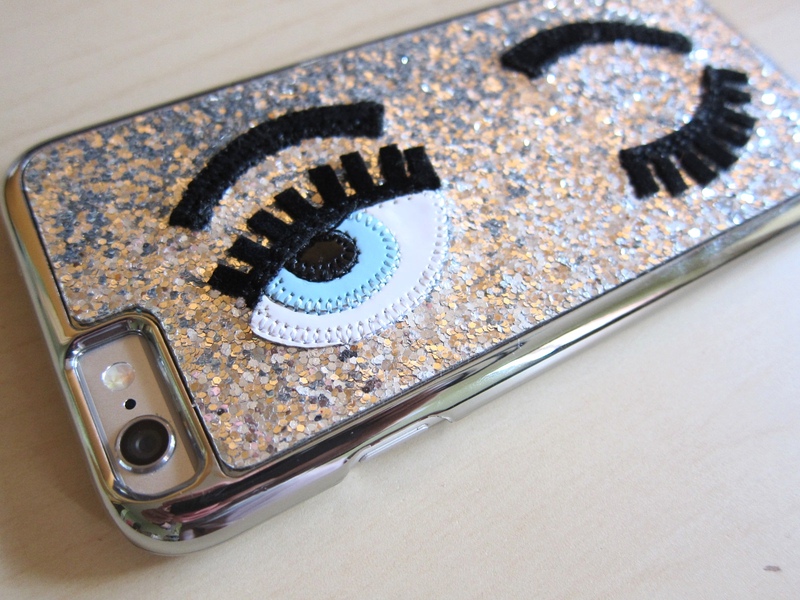 Look at that glitter. And the immaculate attention to detail. EVERYTHING! I'm loving my phone even more now. Do research prior to purchase - compare shipping rates! Also realized that shopping IS my therapy - my shopping habit rate increase proportionally to the amount of stress I have at the moment. As for this damage, it's studying. I tend to shop when I'm stressed. Now that I'm done with the pre-assessment (and PASSED YAY) and gotten the employment letter today, let's see if the trend sticks. Or not.